Delicate watercolors and other paper art can take on greater presence when “floated” inside the frame. 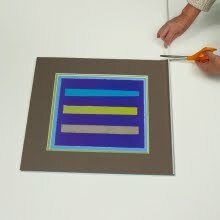 In this style of framing, art is laid on top of an uncut mat so that its raw edges remain visible. 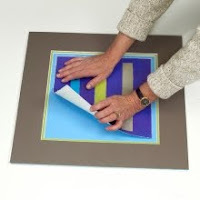 As with any treatment, the visible mat border can be as wide or narrow as the framer wants. 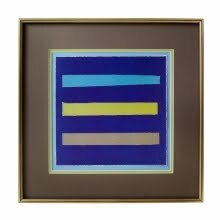 Since the art is laid on top of the mat, we recommend adding spacers in this treatment to do the job of providing air space between acrylic and art. 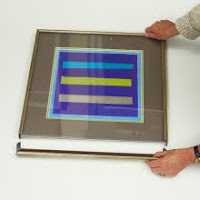 The spacers won’t be visible, but they’re important because air space prevents mold growth, paper buckling, image transfer and adhesions of art to the acrylic, which is key for paper art and documents. If you want a double mat, you won’t need spacers. Simply have a window cut in the top mat that is large enough to leave both the art’s raw edges and some of the bottom mat visible. 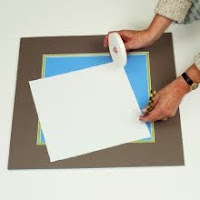 Remember, when you frame original art or reproductions of value, only use adhesives advertised as “acid-free and archival”. Also, hinging tape should be weaker than the artwork so that, under stress, the tape tears instead of the art. Lastly, don’t forget to check a frame’s rabbet depth before you buy. The “rabbet” is the recess or channel on a frame into which your artwork fits. 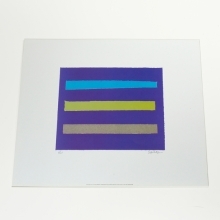 Its depth should be greater than the thickness of your art, mat(s), acrylic and mounting board together. Every frame’s rabbet is listed on our website.